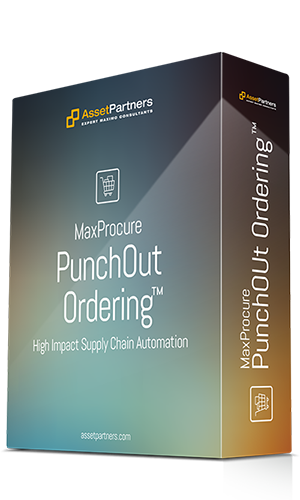 High impact supply chain automation to place POs and get prices, ship dates, and invoices from your vendors. Enables users to search online vendor catalogs and place orders via Ariba, Amazon, Grainger, and others. We've been implementing and upgrading Maximo for 15 years with a 100% success rate! Maximo technical and functional experts to provide guidance to your Maximo support group. Turnkey Maximo public cloud hosting that doesn't limit your Maximo configuration options. "Asset Partners has provided dependable, expert help every time we needed it."